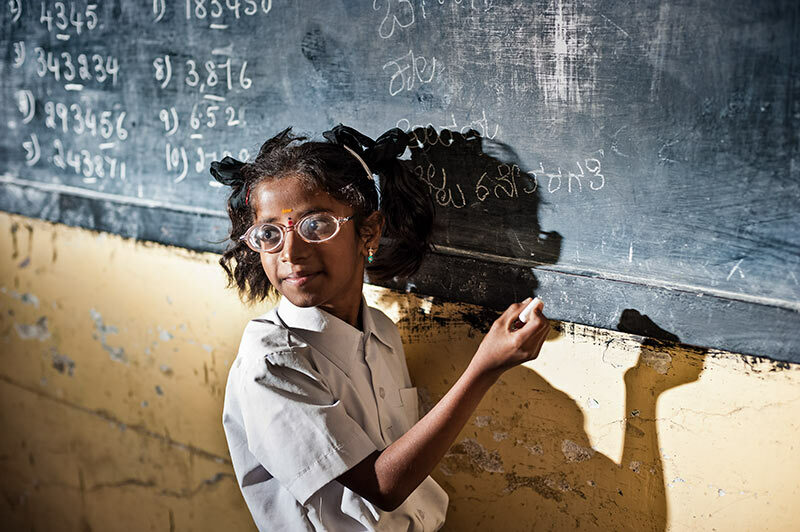 School eye health programmes have the potential to change the lives of school children and their teachers by detecting eye conditions and ensuring access to quality eye care. Health education delivered at schools also has the potential to reduce eye disease and visual impairment in the future. Comprehensive programmes should be undertaken in collaboration with ministries of health and ministries of education, and need to be monitored and evaluated to ensure they are a good use of resources and bring about positive change. Guidelines have recently been produced to help plan, implement, monitor and evaluate school eye health programmes. What is comprehensive school eye health?